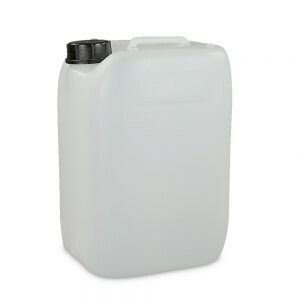 Heavy duty 10 litre jerry can. 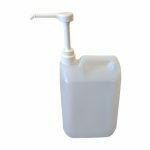 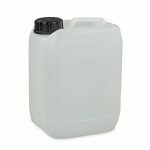 Made from HDPE, these containers are useful in lots of commercial and industrial environments. HDPE is highly resistant to impact and many strong and weak chemicals. 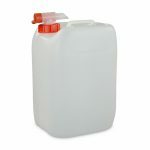 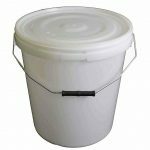 The material is ideal for household chemicals, lubricants, foodstuffs, detergents and much more.